Valuation Basics: What is the Time Value of Money (TVM)? The Time value of money (TVM) is one of the most basic concepts of finance. The underlying principle of the time value of money is that the Rupee in your hand today is worth more than the same Rupee that you will receive in future. For example- If I give you an option to choose between Rs 1 Crore today or the same amount next year, what would you choose? I’m sure that that your answer would be- Rs 1 Crore today. Why? Because you don’t trust that I’ll give you Rs 1 Crore next year. So, you might be thinking to seize the opportunity and take Rs 1 crore today while the offer is still available. Right?…KIDDING!! Here, you should choose Rs 1 Crore today because the money available in hand today has more value compared to the same money that you will get in future because of its potential earning capacity. Money has the potential to grow over time. It can earn interest. For example, if you deposit Rs 1 crore today in your saving account which gives 5% interest per year, then the net value will become Rs 1.05 crores next year. 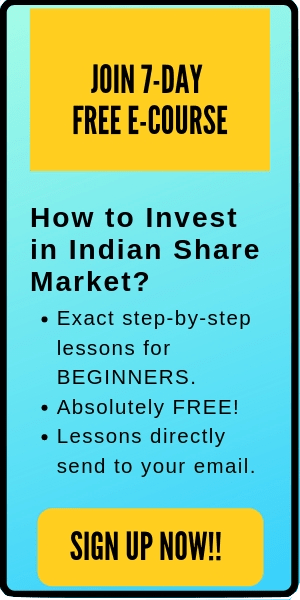 In short, you will earn an additional Rs 5 lakh. Because of this potential earning capacity, money in hand today is more valuable than the same disbursement of money that you receive tomorrow. 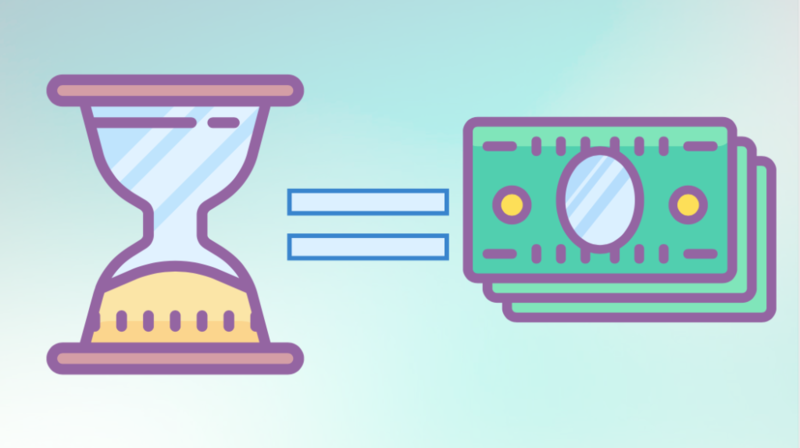 Now that you have understood the concept of time value of money, here is the basic formula used to find the future value of money. The above formula is used to find how much is the worth of your present value in future given the rate of interest and time frame. Let us understand this further with the help of an example. Example 1: What will be the future value of Rs 20 lakh after 1 year if the interest rate is 10% per annum? Therefore, the future value of Rs 20 lakhs after 1 year with an interest rate of 10% will be Rs 22 lakhs. We can also find the Present value (PV) by altering the equation-1 (when the rate of interest and timeframe are given). Let’s solve a problem to find the present value of money given its future value, interest rate, and time frame. Example 2: What is the present value of Rs.5,000 payable 3 years hence, if the interest rate is 10 % per annum? Therefore, the present value will be Rs 3,756.57. In other words, Rs 3,756.57 will turn into a future value of Rs 5,000 after 3 years if the interest rate is 10% per annum. Apart from time and interest, there is also a third component which influences the future value of money. It is the compounding frequency/period. Compounding period has a huge effect on the TVM calculation. Let’s understand this with the help of an example. Here we will consider four scenarios where the amount compounds yearly, quarterly, monthly and daily in different scenarios. From the above four scenarios, you can notice that the future value is highest in the scenario 4 when the money compounds daily for a year. Clearly, the future value of the money increases with the compounding frequency. Suppose you have an opportunity to invest in a dividend stock. 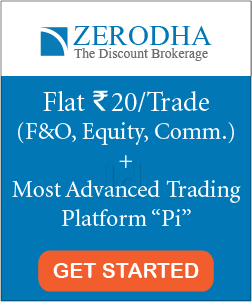 This stock has a good past record of giving dividends to its shareholders and you can safely conclude that it will give a consistent dividend of Rs 10 per year for the upcoming 4 years. You also forecasted that you will be able to sell that stock at a price of Rs 500 at the end of 4th year. Further, here you want an annual return of 15% per year on your investment. What should be the purchase price of that stock? You can calculate the purchase price using the concept of time value of money. Here, you already know the values of all the money that you will receive in future i.e from year 1 to 4. What you need to do next is to find the present value of all these money that you’ll get in future and add them up. If the net price is cheaper than the market value of the stock (as of today), then you should purchase the stock. *In the fourth year, the future value will be the sum of dividend plus sell off-price i.e. Rs 10 + Rs 500 = Rs 510. Here, your purchase price should be less than Rs 313.43 if you want to get an annual return of 15% per annum (assuming a constant dividend of Rs 10 per year and a selling price of Rs 500 at the end of the fourth year). This is the simplest example of how you can use the time value of money (TVM) concept for valuing stocks. The same concept is used while finding NPV (net present value) in stock valuation methodologies like discounted cash flow (DCF) analysis. Time Value of Money (TVM) is one of the fundamental concepts of finance. It states that Rupee in hand today is worth more than the rupee that you’ll receive in future. If you are given a choice to take money today or tomorrow, always choose the first option. Further, TMV depends on three factors- time period, interest rate and the number of compounding periods per year. The higher the time frame, interest rate, and compounding period per year, the higher will be the future value of money.